As a business owner, it’s tempting to think of your business interests, your investments and your own personal wealth as separate entities. But, in fact, they’re all interrelated – and understanding that interdependency is the key to better investment choices. You may spend a lot of time and money getting the best possible advice about the running of your company, but be less proactive about getting the same kind of in-depth advice on managing your personal wealth. But it’s best to think of your investments as part of your overall wealth – and to take a holistic view of your business, investment and personal finances. By taking care of the whole package, you’ll get better results from all of these areas. There’s a key relationship between the strategy you apply to running your business interests and the objectives you want to achieve in your personal life. If you don’t know what you want to achieve in business, you won’t produce the profits (and the resulting personal wealth) you need to achieve those life goals. If you’re looking to buy a house in the country, holiday twice a year and run a little boat at the weekends, then you’ll need to generate the cash that’s needed to fund this lifestyle. How much do you need to take out of the business to live on? What investment options are likely to be most profitable to you? How much time will it take before you start seeing any payouts from the business or from these investments? It’s the answers to these questions that will define both your business plan and your investment strategy. 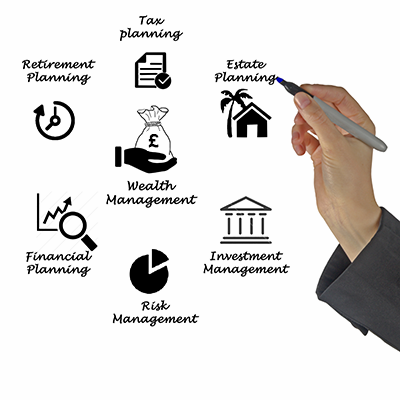 As with any in-depth financial planning, things can become complex quite quickly. So it’s always advisable to talk to a professional adviser in the first instance, so you know you’re making the best possible decisions for your long-term wealth plans. Talking with your accountant about your investments dovetails well with your personal finances and your business finances. They’re all integrated together and by talking to your business adviser about personal wealth plans, you can be sure that you’ll be getting advice that has a positive impact both for the business and for your own individual wealth. 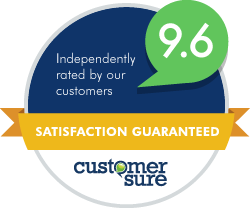 At Tyrrell & Co, we’ve got plenty of hands-on experience of working with a real cross-section of business owners. And we understand the intrinsic importance of a holistic approach to business, investment and personal wealth planning. 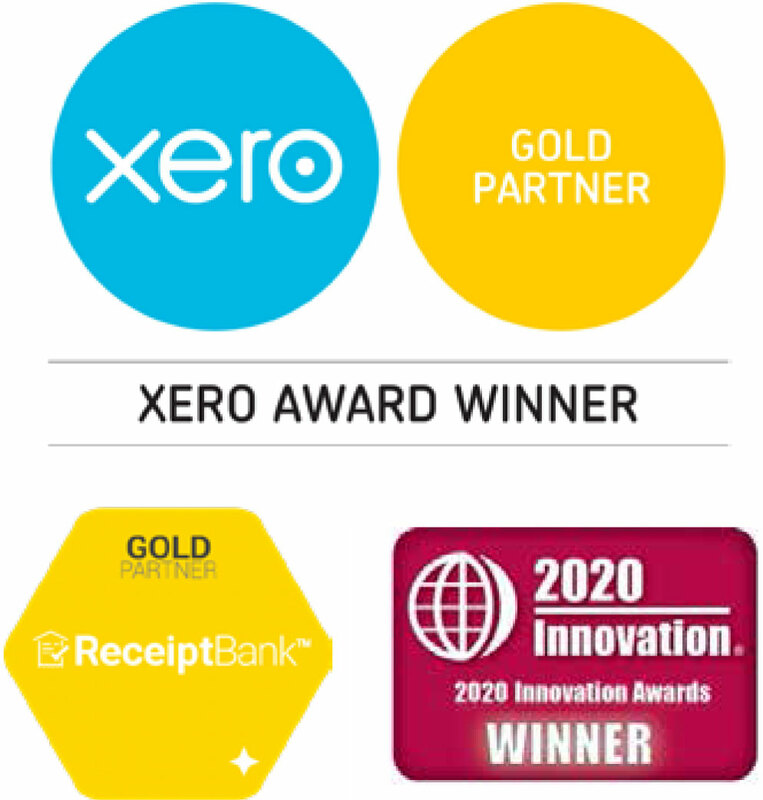 Our Xero Trifecta approach to financial management, takes the benefits of cloud accounting and gives you a brilliantly in-depth, holistic view of your finances – both your business and personal numbers. So you’re always up to date with your monthly performance, and how close you are to your chosen financial targets. If you’d like to talk to us about your investment choices, and your underlying business plans, please contact us to arrange a chat.